Continuing my socializing, some of my co-workers (including my former boss, Jamie E., who now lives in Puerto Rico) and I met onetime CW IT guru Dora J. for lunch yesterday at the Naked Fish in Natick, Massachusetts. I had a tasty Cuban ham-and-cheese sandwich. Between vacations and illness, we're again short-handed this week. Backing up a bit, on Thursday, 24 April 2008, I watched the latest episode of Smallville (which I erroneously posted previously as having aired its season finale). I'm glad that "young Superman" television series has continued to get closer to the continuity established by DC Comics (I'm still catching up on hardcopy titles) and the various movie adaptations, even if it still indulges in melodrama. On Friday, April 25, I enjoyed the latest installments of alien menaces on The Sarah Jane Adventures and its parent show, Doctor Who. The SciFi Channel missed out on a trifecta of British programming by leaving the more adult Torchwood to BBC America. I hope that the rotating cast of companions on Doctor Who won't hurt the revived time-travel drama. I was pleased to play a pick-up game of City of Heroes online with our entire supergroup. I'll have more in the coming weeks about the transition from my D&D3.5 "Vanished Lands: the Broken Chains" Arabian fantasy campaign to various one-shots and Dungeons & Dragons Fourth Edition. Online recaps have helped me keep with the revisionist Battlestar Galactica. Although many fans and critics claim that the military space opera is one of the best genre shows ever, several of my friends have become disenchanted with its relentlessly pessimistic and conspiratorial view of human (and Cylon) nature. As David I.S. has noted, supernatural slacker comedy Reaper has upped the ante by having its surprisingly close group of friends struggle to thwart the machinations of the Devil, as played by the charismatic and funny Ray Wise. On Saturday, April 26, Janice and I drove down to Dedham, Mass., to check out Chipotle, a Mexican-American fast-food chain that we first ate at in Virginia. There was also a good discount-DVD store next door. We found some classic Doctor Who videos featuring Jon Pertwee and Tom Baker as the good Gallifreyan and Elizabeth Sladen as Sarah Jane Smith. I took advantage of a sale at New England Comics in Norwood, Mass. This coming weekend is "Free Comic Book Day," so I'll stop by Bedrock Comics in Framingham, Mass., before Iron Man. The latest Spectacular Spider-Man has kept up the pacing and faithfulness to previous incarnations of the webslinger. I also watched the season premiere of the BBC's latest incarnation of Robin Hood. I like the actors' portrayals of the legendary heroes on the latter show, which doesn't have the mystical overtones of the popular 1980s Robin of Sherwood. 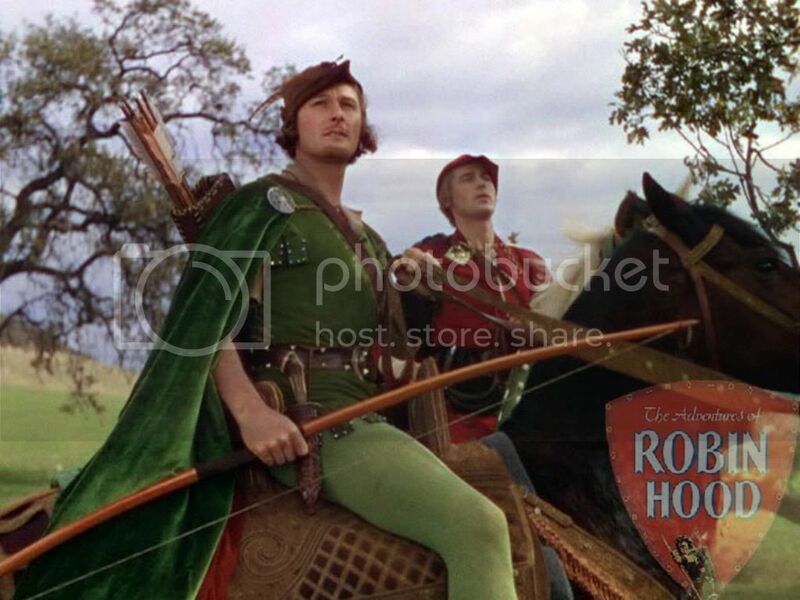 I have several books on this topic, and my favorite versions are still the Howard Pyle novel (I recommend the edition illustrated by former Green Arrow artist Mike Grell), the 1938 Errol Flynn swashbuckler, and the hard-to-find Legend of Robin Hood miniseries. 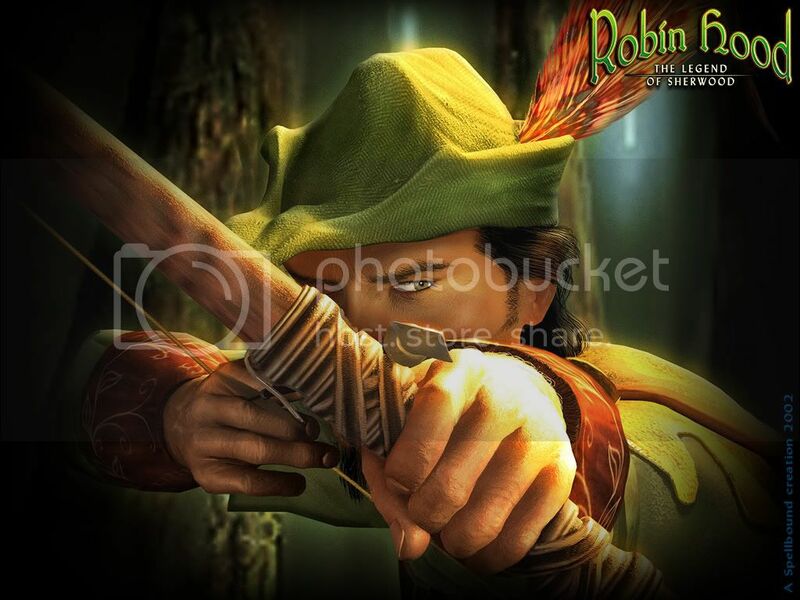 On the other hand, the current Robin Hood's anachronistic arms and armor and dialogue are distracting. (Don't even get me started about Prince of Thieves.) England cut down its forests in the 1200s, so the show is filmed in Hungary. Thus, it's no surprise that the peasants look more Central European than like proper yeomen. Coming soon: Iron Man, gaming returns, the environment and politics, and comic book reviews!